Google often adds support for more financial institutions on its mobile payments platform. In the US, the additions are very frequent and don't show any sign of slowing down. 111 banks joined last time, and now, a mere eight days later, we have 30 more. We shall reach 100% USA penetration one day, but until then, you'll have to check the list. As always, most of the institutions on this list are regional credit unions, but if your bank is on there, then it's the only bank that matters, isn't it? 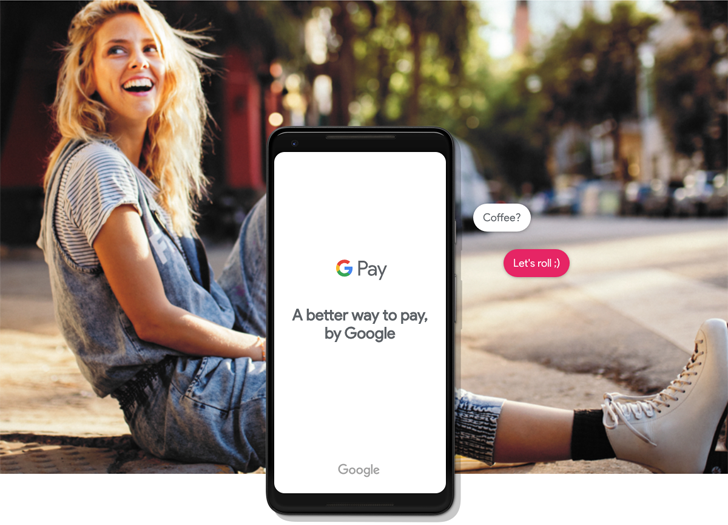 Google Pay adds support for 30 banks in the US was written by the awesome team at Android Police.